Mike Tokunaga was born the eldest of five children in 1920 in Lahaina, Maui and graduated from Lahainaluna High School. His plan was to work in the sugarcane fields to earn money to pay for college, but he was drafted in November 1941. 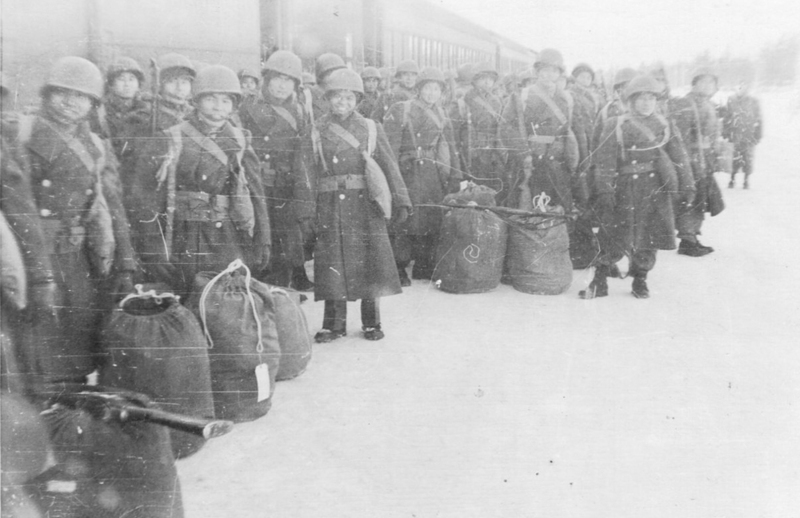 In June 1942 Tokunaga reported to Camp Paukukalo where he was told that he was being assigned to the newly formed Hawaiian Provisional Battalion, later renamed the 100th Infantry Battalion after it arrived in Oakland, California. 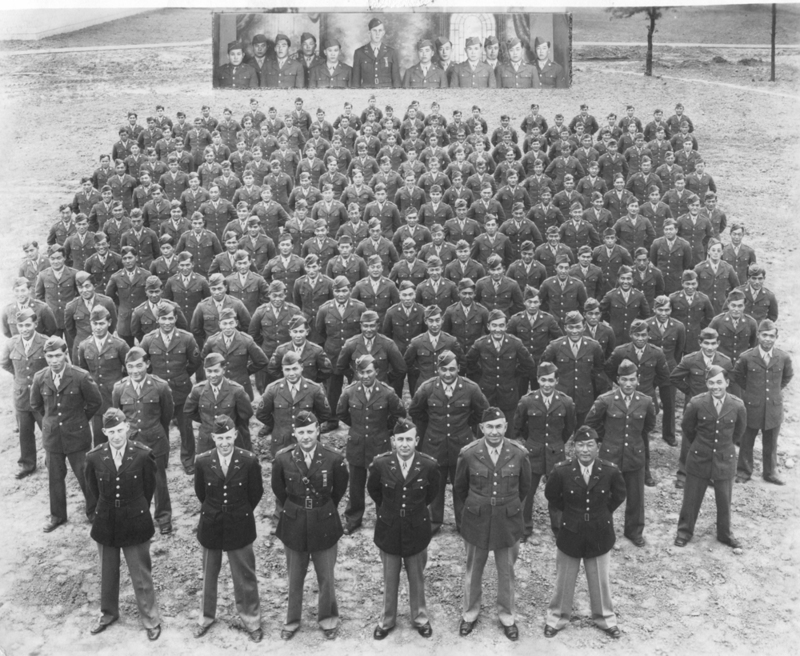 While in combat in Europe, he received three Purple Hearts medals and attained the rank of Staff Sergeant. 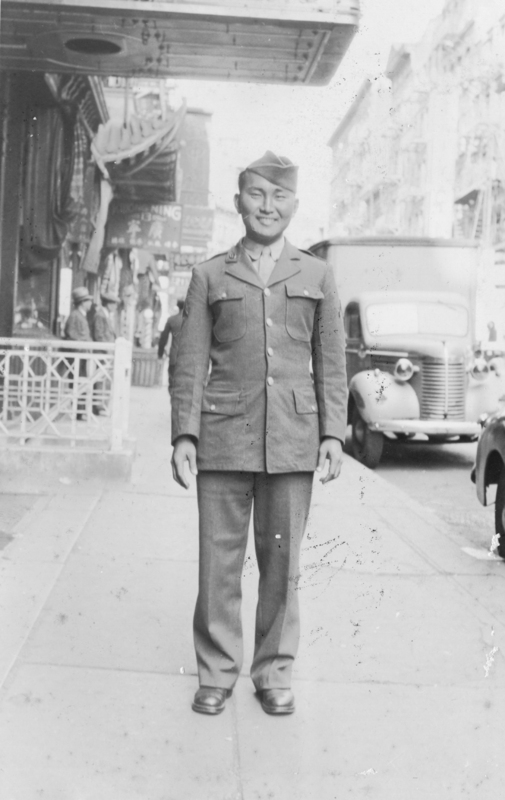 After the war he graduated from the University of Hawaii with a degree in business administration and was immediately hired by the State of Hawaii Labor Department as a veterans’ counselor. Later he worked as a field representative for the Hawaii Government Employees’ Association, then was appointed by Governor Burns as Deputy Director of Regulatory Agencies. He became Deputy Comptroller and worked under Governor Burns for 12 years and with Burn’s successor, Governor George Ariyoshi, for another 12 years. 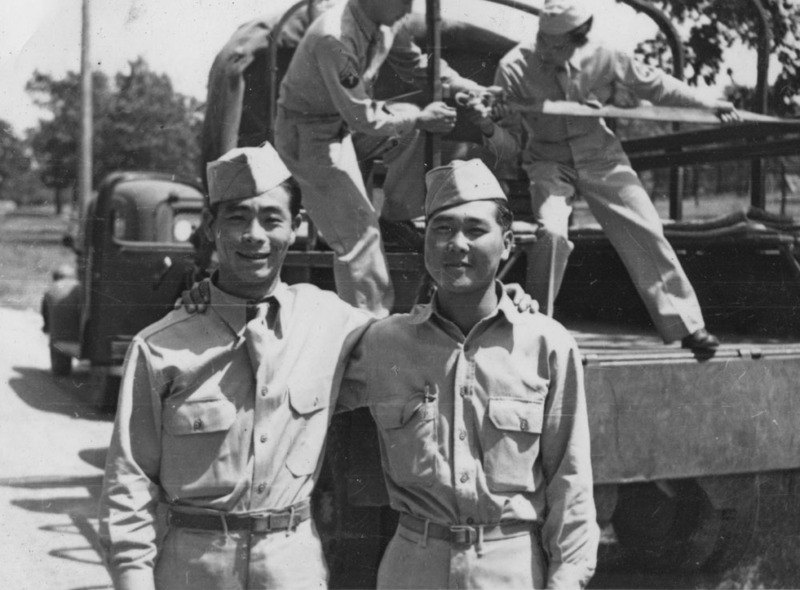 In the Hawaii Herald issue of June 19, 1992, a special issue commemorating the 50th anniversary of the 100th’s formation, Arnold Hiura wrote an article about the veterans, including Mike Tokunaga, who became involved in public service after the war. 100th veteran Ben Tamashiro interviewed Tokunaga. His article, “Mike Tokunaga: The ‘Organizer’ Who Helped Build the Democratic Party,” appeared in the January 1986 issue of the Hawaii Hawaii and was later reprinted in a Puka Puka Parade issue. Hawaii Herald Article by Arnold Hiura. Hawaii Herald article by Ben Tamashiro.